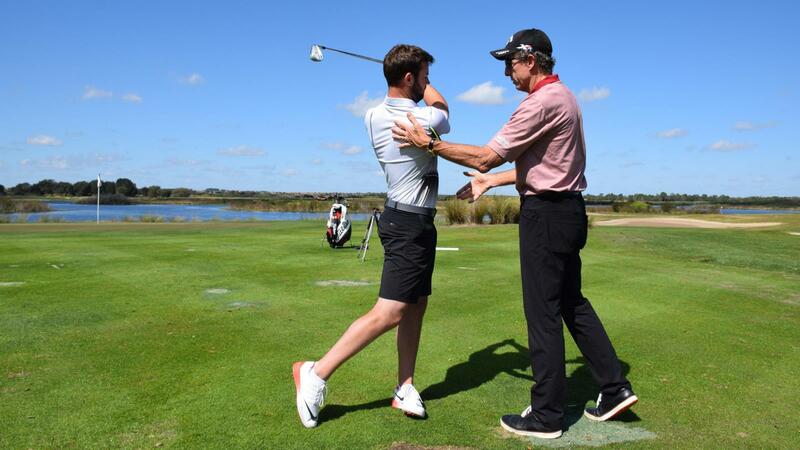 Recognized around the world as the number one golf coaching academy, The Leadbetter Golf Academy offers the very best golf instruction in over 25 locations around the globe with its headquarter in Florida, USA. 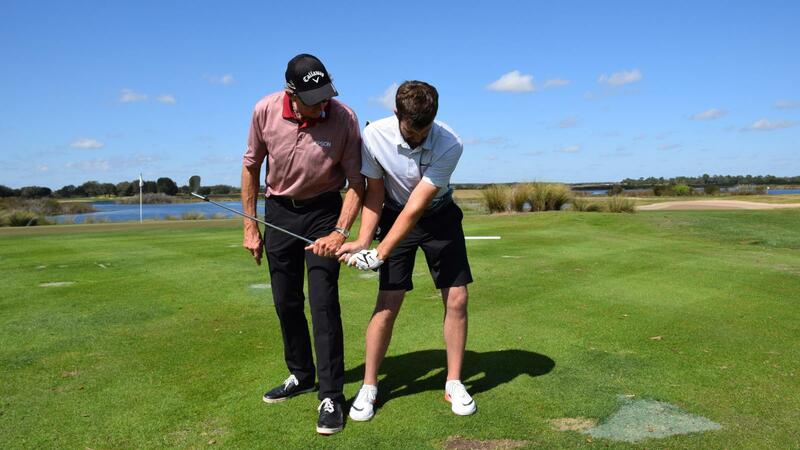 Over 30 years, The Leadbetter Golf Academy’s Tour players have amassed 22 Major Championship titles and hundreds of worldwide tournament victories. At the helm, David Leadbetter has coached seven players who have been the World No. 1. 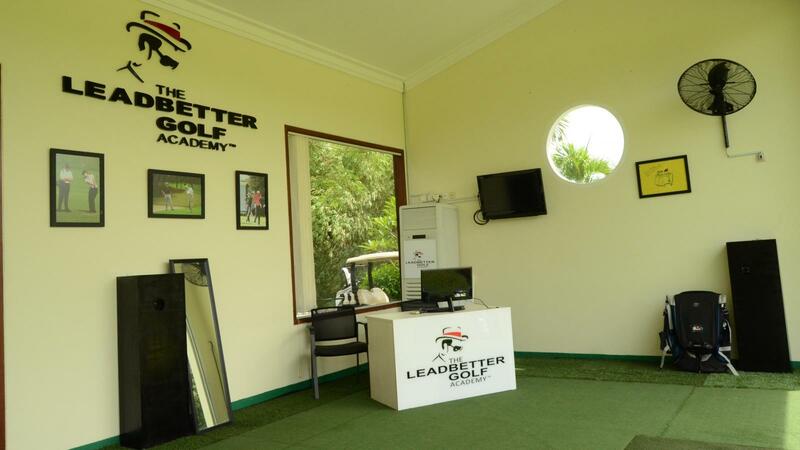 The Leadbetter Golf Academy Indonesia is proud to offer the same methods and expertise here in Indonesia. 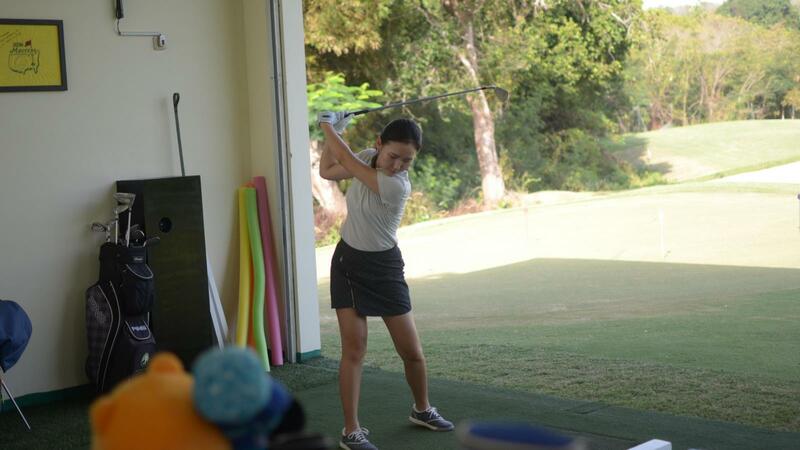 Our coaches are experienced in teaching a broad range of clients from beginners and juniors through to the most dedicated amateurs, Indonesian Tour professionals and professionals on the European and US Tours. Whatever your level, our highly qualified, certified Leadbetter coaches will provide you the most premium coaching experience in Indonesia that will deliver the results you want. 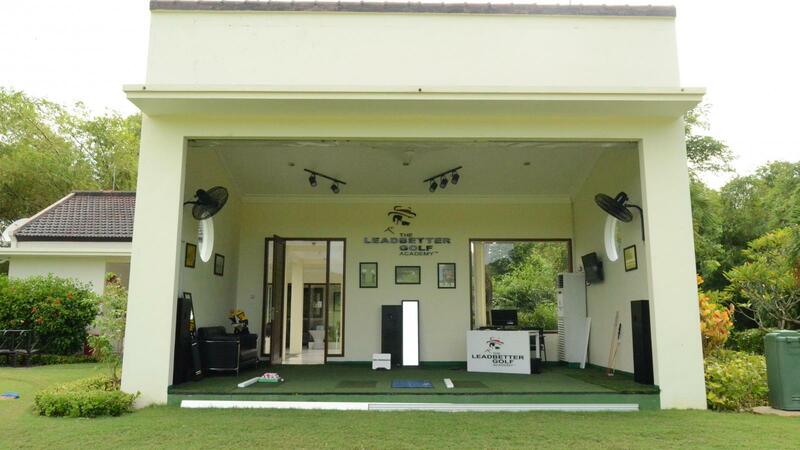 Located at the most stunning island in Indonesia, The Leadbetter Golf Academy Bali (LGA Bali) offers you a truly unique golfing experience. 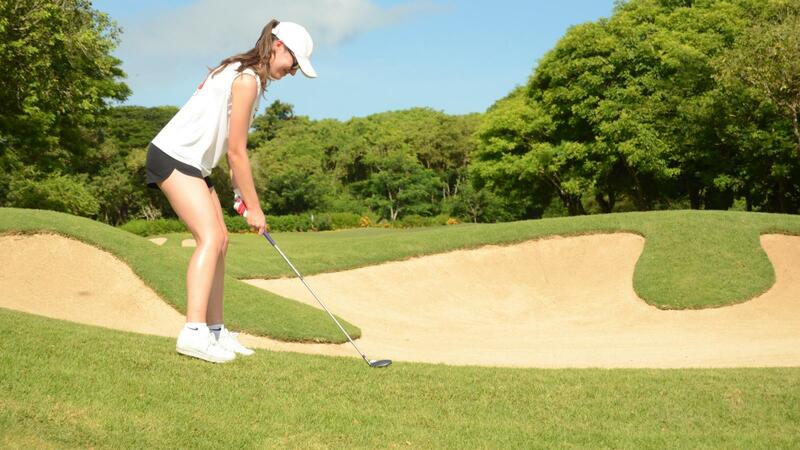 Based at Bali National Golf Resort that has world class golfing facilities & services, you will not be disappointed. The one and only Golf Academy in Bali! Superb venue and facilities. Followed by excellent instruction. I’m confident in taking the lessons learnt to the course. Thank you. Because David teach my daughter very well about technique of golf n she can follow it. The coach David listened to me,checked my understanding of what he was proposing to change and kept it simple. He was also very positive and encouraging. I also hit my irons sweeter than I have for a long time with the changes he suggested. Because David teaches my daughter very well n my daughter can follow his instructions. David is a good coach. Good lessons with a a dedicated instructor. 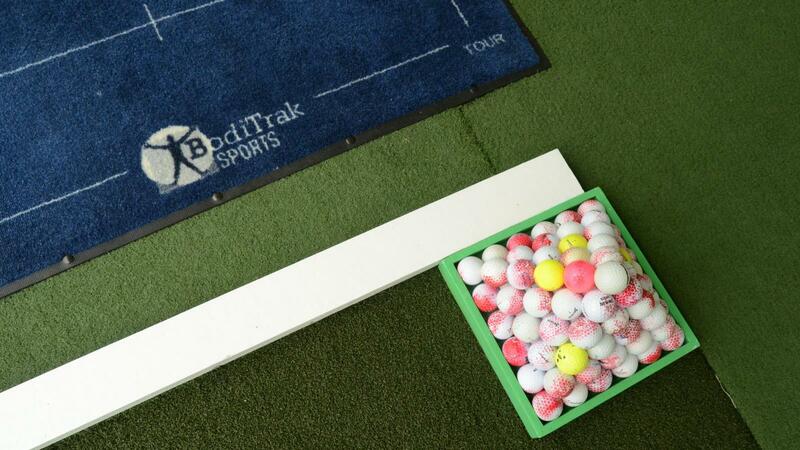 Facility is small with allows for one on one experience. Beautiful course, great caddies, Great setup at the Leadbetter Academy & David is a 1st rate coach. The instructor was not interested in answering my questions ! 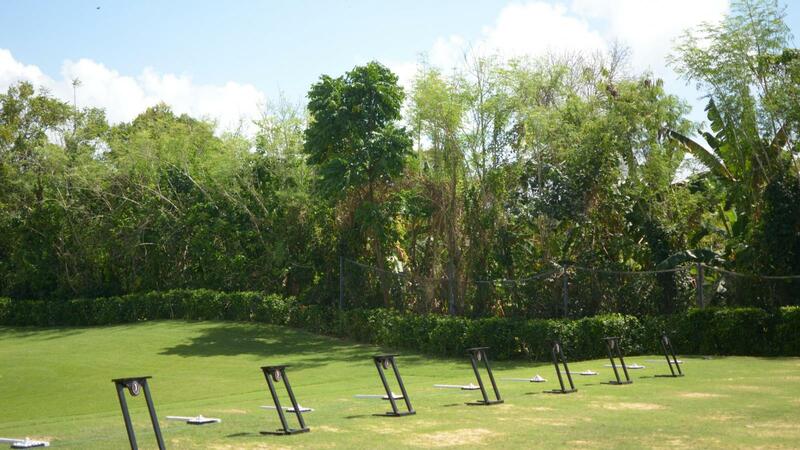 I attended the school to better understand the A swing . Rather than helping do so he just layered in stats and error of my existing swing . That swing is based on the a swing book but I fail of late to execute correctly . By example my grip is off. I specially asked the instructor to advise me and he only said he did not want to change my grip. At 5x the normal rate here in Bali , I feel I wasted my time and money ! I enjoy the introductory lesson so much with David. Hope that I could join the camp soon! The golf course is beautifull and challenging and the Leadbetter academie is perfect: Magnific place and very good instructor.